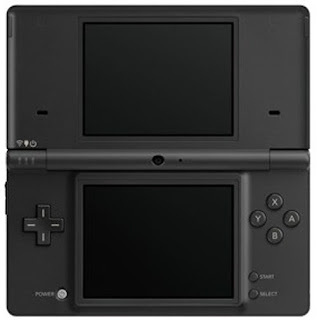 Nintendo DSi Games: DSi US Release: April 4?? DSi US Release: April 4?? Hey all! We're back! And last we checked, the DSi was supposed to be released in the US around the end of April. Imagine our surprise when we caught wind of a certain rumor that the DSi will be out early April! April 4 to be exact. According to IGN, "sources close to Nintendo" leaked the early release date of the DSi and even gave its price point, which is a surprisingly pleasant $179.99. For those keeping track, that's $70 less if you'll import a DSi!